Where to Buy Cheapest Panasonic Lumix DMC-GH4 Deals Online ? 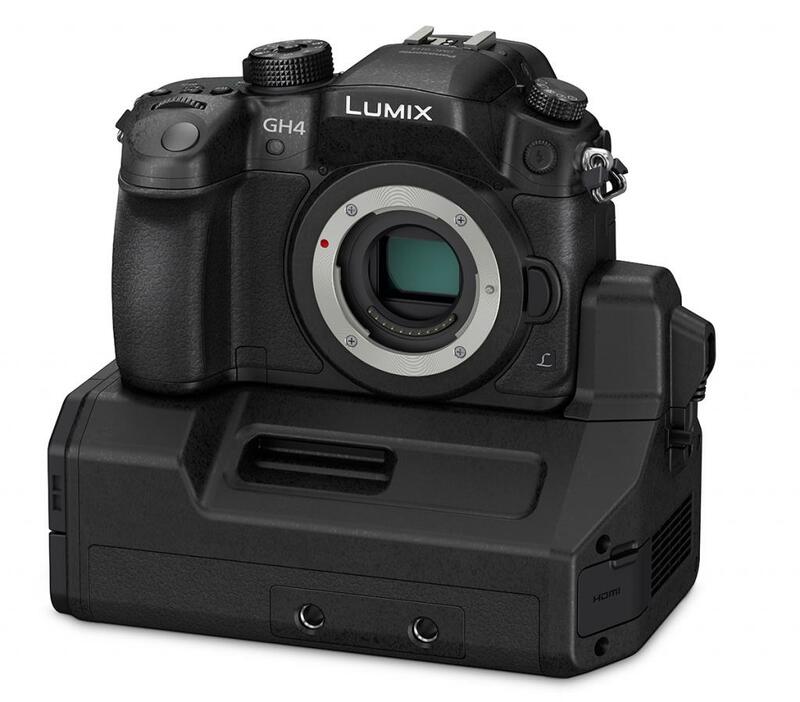 Panasonic has announced price and availability of recently announced Lumix DMC-GH4 4K mirrorless camera. The price for GH4 is $1,698.00 for body only, and with Interface Unit is $1,998.00. GH4 will be start shipping in April, 2014. Today, you can pre-order online through links below. Where to Buy Cheapest Panasonic LUMIX DMC-FZ1000 ? Where to Buy Cheapest Panasonic Lumix DMC-GX7 Deals Online ?